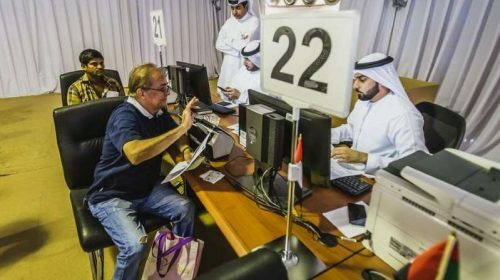 Dubai: From January 1, 2018, the period of validity of Philippine passports will double to 10 years, instead of the current five years — as the new passport law kicks in. On August 2, the government of President Rodrigo Duterte signed into law a Repubilc Act (RA10928) providing for a 10-year validity of the Philippine passport. 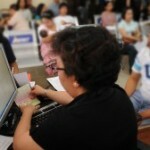 The 10-year validity, however, only applies to Filipino citizens who are over 18 years of age. 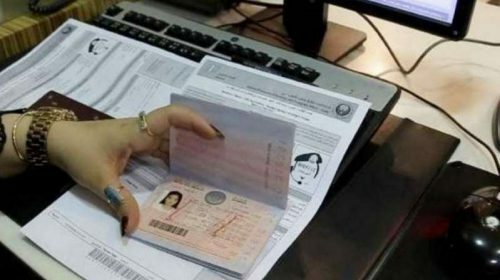 Those who are under 18 will be issues passports with five-year validity. 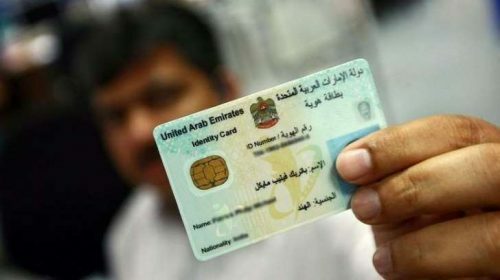 The fees will remain the same — at Php950 (about Dh68), according to the Department of Foreign Affairs (DFA). When does it become effective? The Ten-Year Passport Act (RA 10928), becomes effective from January 1, 2018. It amends the 21-year-old Philippine Passport Act of 1996 or Republic Act 8239. Why January 1, 2018, instead of now? 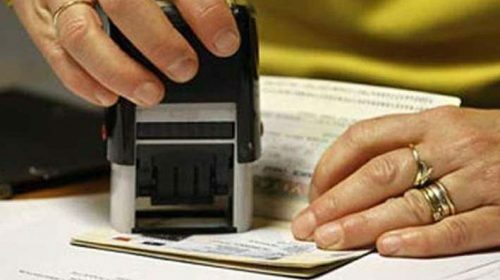 The law’s implementing rules were issued by the Department of Foreign Affairs, and was finalised following extensive consultations on how the travel document and the process involved in its issuance can be further improved. 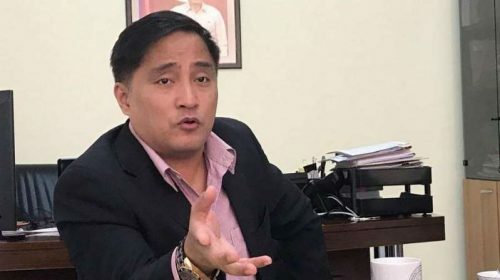 Moreover, Philippine embassies and consulates abroad need enough leeway to make adjustments in the passport issuance process. How much is the new Philippine passport? At the moment, the price of new passport will be the same — at Php950, according to Allan Peter Cayetano, Secretary of the Department of Foreign Affairs. However, Philippine consulates and embassies charge a $60 passport processing. 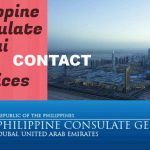 Fees in the Philippines go up to Dh1,200 for express process (20 working days), while normal processing is 30 working days (Php950). 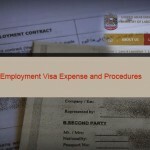 The fee is Dh240 at the Philippine embassy/consulate the UAE. What are the requirements for an ePassport? The requirements are the following: (1) Filed-up application form; (2) Passport and photocopy of its personal data page; (3) Personal appearance; and, payment of processing fee (Php950 in the Philippines; $60.00 overseas or Dh240 in the UAE). Where can I apply for a new Passport? You can apply for a new Philippine Passport at any Philippine Embassy or consulate, at DFA in Manila or in any of the DFA’s Regional Consular Offices in the Philippines, listed here. Do I have to be physically present to renew my passport? At the moment, physical presence is required. 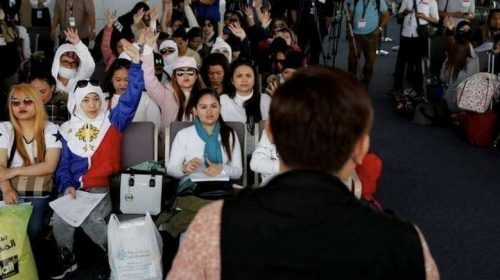 DFA Secretary Allan Cayetano said the agency is working on a system where Filipinos need not be physically present at the DFA offices to have their passports renewed. A separate announcement may be made in this regard. Is there a walk-in lane? Eventuall, yes. 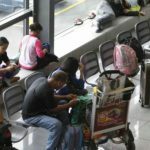 The DFA is working on having a special “walk-in lane” for people with disabilities, elderly, pregnant women and overseas Filipino workers and children below seven years together with their parents. 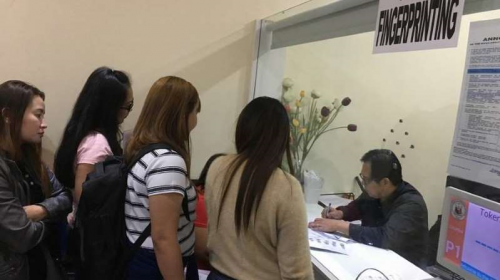 Persons who fall under this category do not need an appointment, they could just walk in at the DFA offices and have their passports processed, said Cayetano. Biometrics are the unique and measurable physical characteristics of an individual that include face recognition, fingerprints, and iris scan. 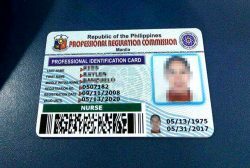 The Philippine Electronic Passport (or Philippine ePassport) uses the digital image of the passport photograph that can be used with face recognition technology to verify the identity of the passport holder. It captures the fingerprints of the passport holder, for identification using the Automated Fingerprint Identification System (AFIS). What are the special features of the new Philippine passport? The Philippine ePassport allows information stored on the chip to be verified with the information visually displayed on the passport. It uses “contactless” microchip technology that allows the information stored on the chip to be read by special chip readers at a close distance. It contains an integrated photograph of the holder, a digitized secondary photo, and an electronic print of the holder’s signature. It contains overt and hidden security features such as Invisible Personal Information (IPI), letterscreen, microprinting, and UV reactive ink, among others. 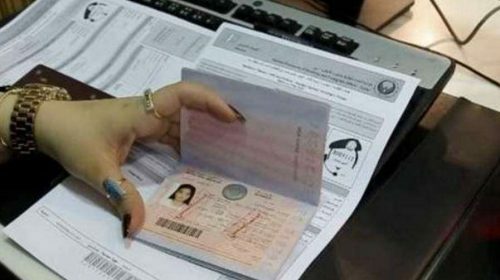 Why do we have to use new passports now? The new e-Passport (electronic passport) is the world standard in travel documents. As member of ICAO (International Civil Aviation Organisation), the Philippines has an international obligation to enhance the security of its travel documents. The issuance of ePassports will allow the Philippines to offer world-class consular services to its nationals. Countries have greater confidence and acceptance of the ePassport since it is enhanced with biometric technology. When should I renew my Philippine passport? You have to renew your passport six (6) months before its expiry date. 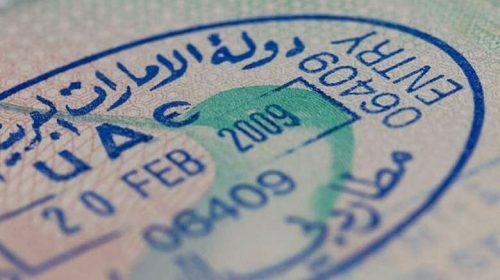 For purposes of travel abroad, international civil aviation regulations require passports to have at least 6 months’ validity beyond the intended period of stay in the country of destination. 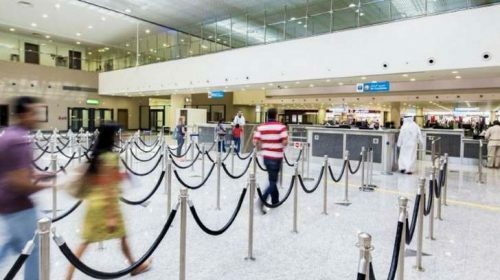 Existing (maroon, machine readable) passports that have not yet expired will remain valid and will be honored by immigration authorities worldwide until their stated expiry dates. What are the requirements for passport application for my new-born child? (5) Copy and 4 photocopies of the marriage certificate of the parents. (6) Report of Birth processing fee of USD25.00. If the marriage was solemnized in the Philippines, the marriage certificate must be duly authenticated by the National Statistics Office (NSO) and the Department of Foreign Affairs (DFA)-Authentication Division. If the marriage was solemnized outside Philippine law, the marriage certificate must be accompanied by an English translation and duly authenticated. How long does it take before my passport is released? Once you have applied for your passport at the Embassy, the electronic information is automatically sent to the Bangko Sentral ng Pilipinas-Department of Foreign Affairs for printing. Once printed, the passport is sent back to the Embassy or consulate for release. 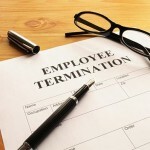 The entire process takes 20 to 30 working days before the applicant can claim it. For overseas applications, it may take longer. What will happen to the visas stamped on my old cancelled passport? The visas on your old passport will remain valid even if you have a new e-passport. Will I be able to keep my old passport after it is cancelled? Your old passport will be returned to you after cancellation. Will I be able to travel while my new e-passport is being processed? While we are processing your new e-passport application, your old passport will be returned to you so you can still travel. 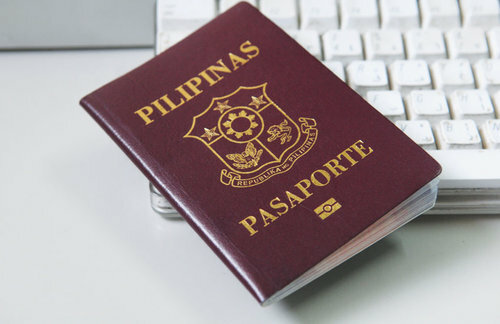 Where can I download an online form to apply for a Philippine passport? What are the requirements for first-time applicants? 4. Duly accomplished application form. (a) If BC is not yet available: Certified True Copy (CTC) of BC issued by the Local Civil Registrar (LCR) and duly authenticated by PSA. 6. Valid picture IDs and supporting documents to prove identity. What are the requirements for the replacement of lost passport? 3. Duly accomplished application form. Download your application form here. 4. Requirements for the first-time passport applicants are still prescribed. Please take note that there will be a 15-day clearing period prior to the processing of application for replacement of a lost/mutilated valid passport. For lost passport, there is an additional fee of Php200.00 for a lost valid (machine readable-ready passports (MRRP, green) / Machine readable passport (MRP) or Php350.00 for a lost valid e-passport. What IDs can I present to apply for a new Philippine passport? What supporting documents are accepted for passport application? When renewing my passport in the future, do I need to present more information or ID, like the one above, other the existing passport? No. In theory, the new passport contains all the data needed for renewal in the future. Therefore, Filipinos need not worry of the many processes involved in securing and renewing the passports.